Which Cryptocurrencies Do not Fall Under the security Category as per new SEC Guidelines? Cryptocurrency space has over thousands of tokens listed on the trade market and all of them claim to be cryptocurrency working on the distributed ledger technology. However, in reality, only Bitcoin and Ethereumare considered to be an independent entity and rest fall under the security bracket, the same category as Bonds and stocks. Quote: Security in the financial universe is something which does not have an independent value but used as collateral against something. Take bonds, for example, they are just paper with certain agreement on its value, and even though it’s transferrable it cannot be exchanged against anything else it has been assigned for. SEC has earlier said that any crypto blockchain with enough decentralization on its network does not fall under the security category, but the definition was quite vague and did not really solve any problem or confusing regarding crypto tokens. In true sense, a true cryptocurrency is one that has been started from the genesis block and all its coin has been mined rather than being created out of thin air. If your token has an ICO or STO, then it is not truly decentralized or a cryptocurrency. Ig your token is forked from another coin, then also it is not a cryptocurrency in a true sense. SEC has made it clear that Ethereum is not a security, but did not give any specific guidelines to differentiate between a security and a cryptocurrency, up until now. The SEC has very recently given a set of guidelines to help the community tell apart which cryptocurrencies are decentralized enough to be called as an entity which still falls under the Security. Here are some of the points one must refer to understand in order to conduct a Security token offering. To be a security token, there must as exist a “common enterprise” underpinning the investment contract. It must require an investment of money. Apart from the STO guidelines, SEC also issued the guidelines for crypto tokens which does not fall under the category of Security. If a crypto token fulfills one or more than one of these criteria, it has more chances to be an asset rather than security. If the distributed ledger network is fully developed and operational. If the token meets the needs of users rather than speculative value. If the token can immediately be used for its intended functionality. If the token has a limit to its increase in value. If the rise in the token’s value is incidental and secondary to its function. If the token is integral to a platform or secondary market. The token can be used to make purchases or be used as a substitute for currency. These guidelines have come out after continuous delays and postpone on the decision for drafting a proper set of guidelines for the crypto space to understand the difference between security and an asset. 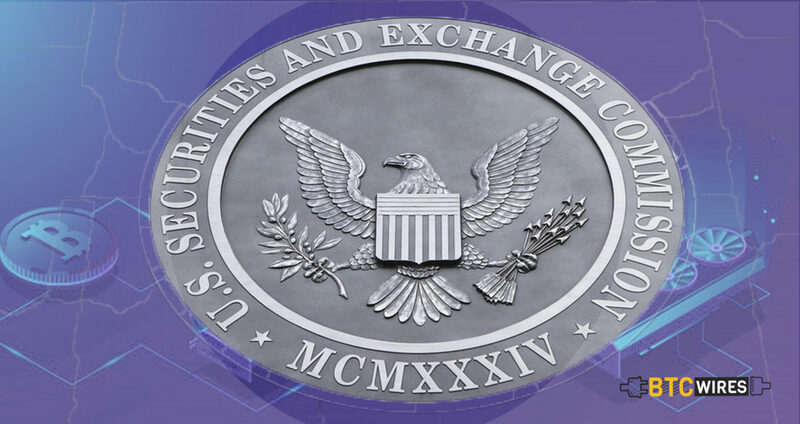 The decision of SEC to finally issue a set of guidelines or framework to differentiate between a true digital asset and security would surely bring more transparency and understanding for consumers as well as token issuers. Consumers can refer to these set of guidelines to understand which tokens they can invest in and not fall for a scam. While token issues can refer to these guidelines to make their tokens more inclined towards being an asset. Those tokens which are already in circulation can look for making necessary amendments to help it move towards the digital asset class.